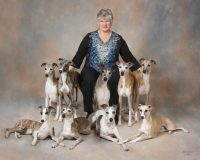 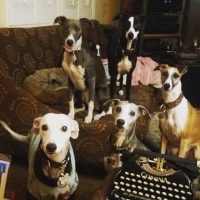 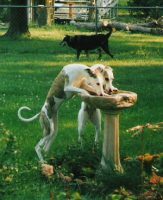 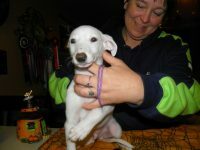 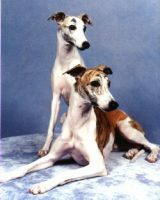 We are a small hobby kennel dedicated to producing the highest quality Whippets and Irish Wolfhounds. 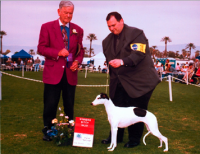 We have been owning, showing and breeding Irish Wolfhounds since the 1990’s, and whippets since 2005. 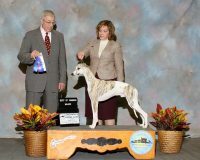 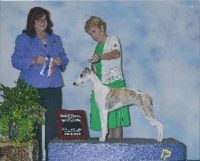 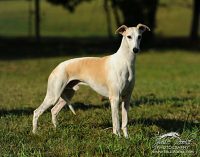 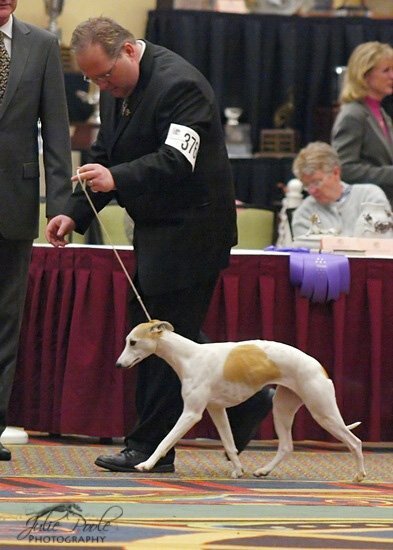 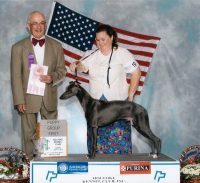 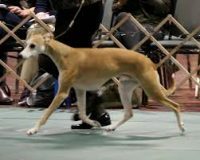 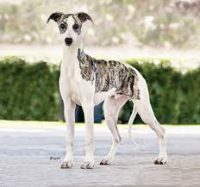 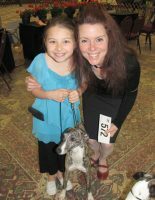 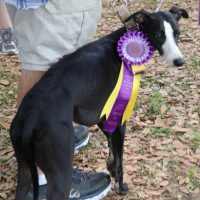 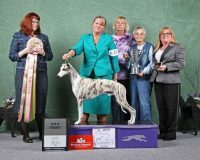 Hounds from our kennel or breeding have won multiple Best in Specialty Shows, Best in Sweepstakes, group placements, and other awards and recognition.